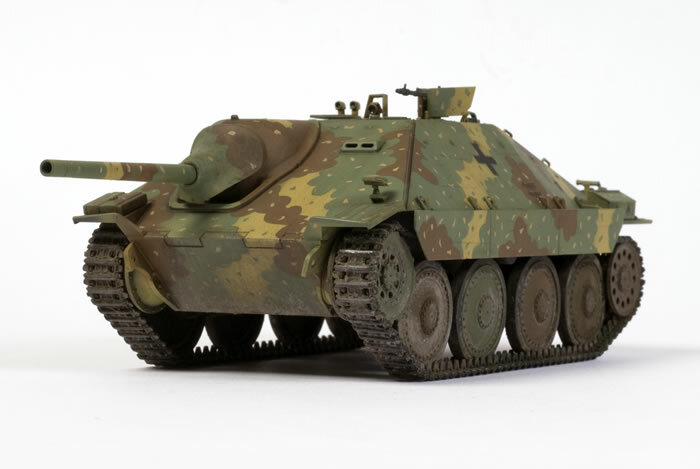 Here is my 1/35 scale Tamiya Hetzer. 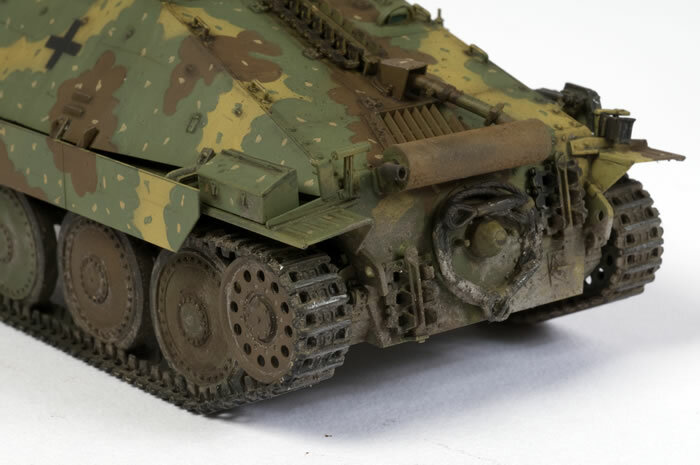 I built this model straight from the box as a canvas for demonstrating hard-edged camouflage painting techniques in the forthcoming Osprey book, "Airbrush Master Class". 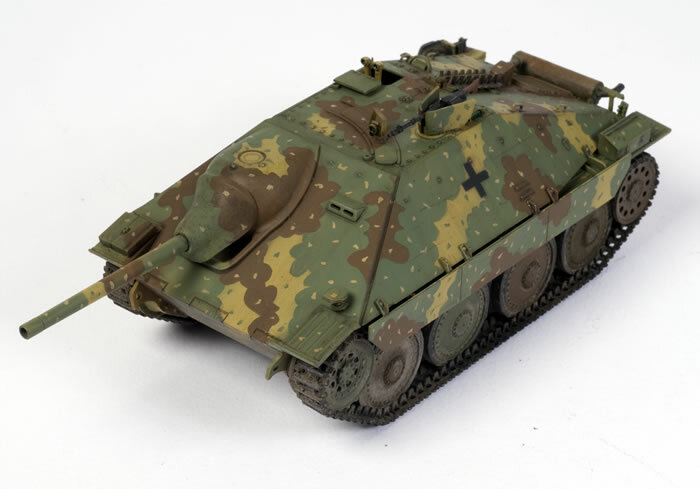 My Hetzer was painted using the Testor Aztek A470 airbrush and Polly Scale finishing products.